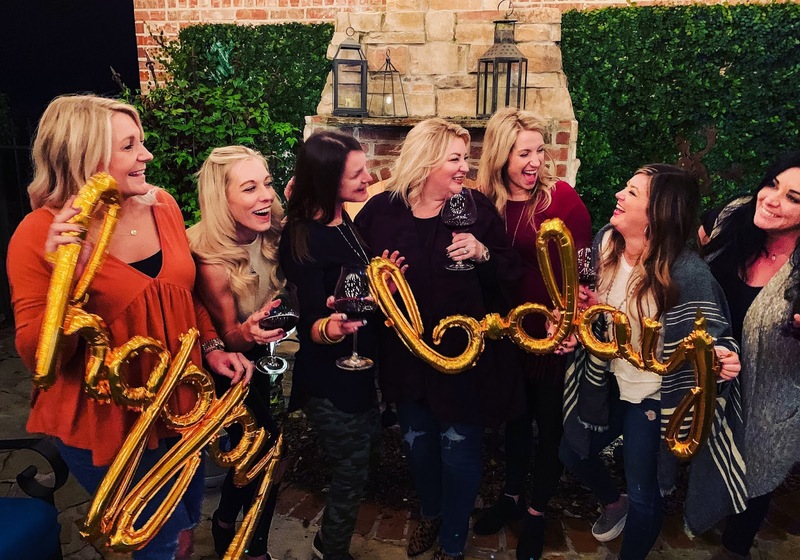 I feel so very lucky to have an amazing group of friends, all of us Speech-Language Pathologists and one Occupational Therapist, that all come together to celebrate our birthdays, have wine nights, attend book clubs, and just hang-out all of the time. I’m quite a bit older than most of the group, but we all have so much in common–mainly therapy and WINE! 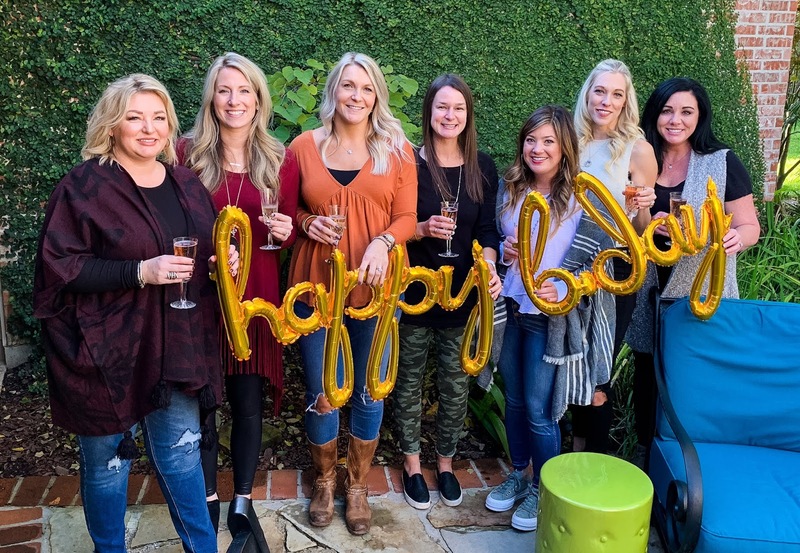 This group is so much fun and most of us in this picture actually took a wine trip to Oregon which gave us the inspiration for this birthday party. 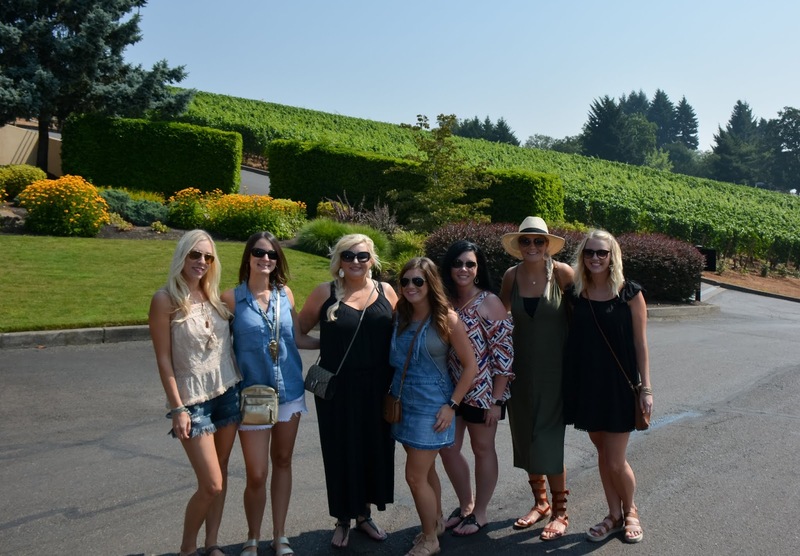 On our trip to Oregon, we attended a Wine, Cheese, and Chocolate Tasting at Archery Summit Winery. It was one of the most amazing wine tastings that I have ever attended. Archery Summit is an amazing winery located in Dayton, Oregon in the Willamette Valley. Their wine is fantastic and if you ever get a chance to visit or attend a wine tasting there I cannot recommend it enough. 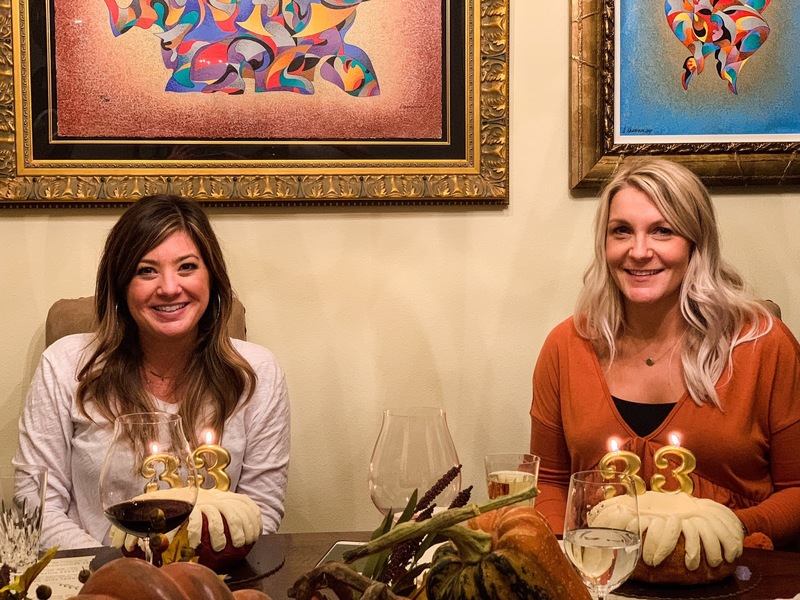 For our tasting, we were celebrating two birthdays–Jessica and Megan. 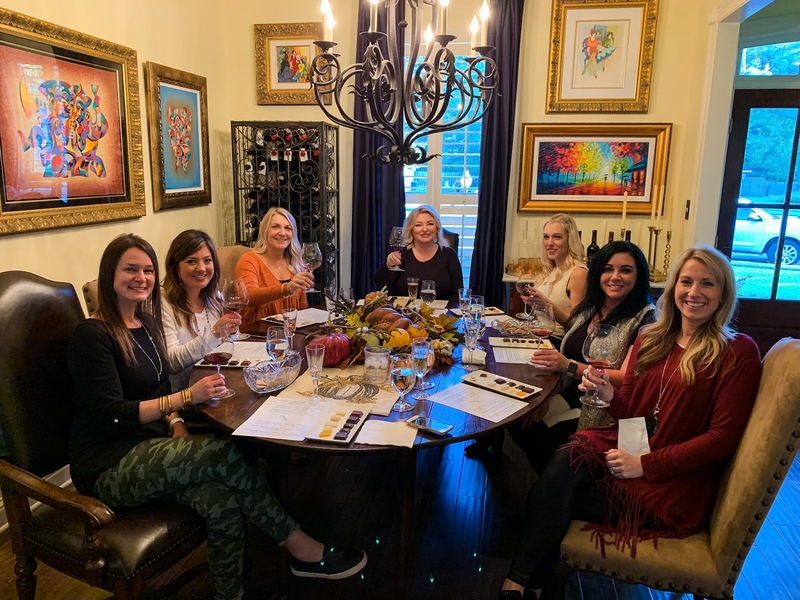 Both of them are wine lovers and as a group, we decided to recreate the fantastic tasting that we experienced at Archery Summit. This is the menu that I made up for our tasting. I had so much fun choosing the wine, cheese, and chocolates. One of the things that helped me a little with the choices was to check the websites for the wines that I chose for their tasting notes. I aimed for chocolates that would pair well and definitely enhance the flavors in the wine. I visited a local Gourmet Wine and Cheese shop and they were awesome for helping me pair the cheeses with the wine. 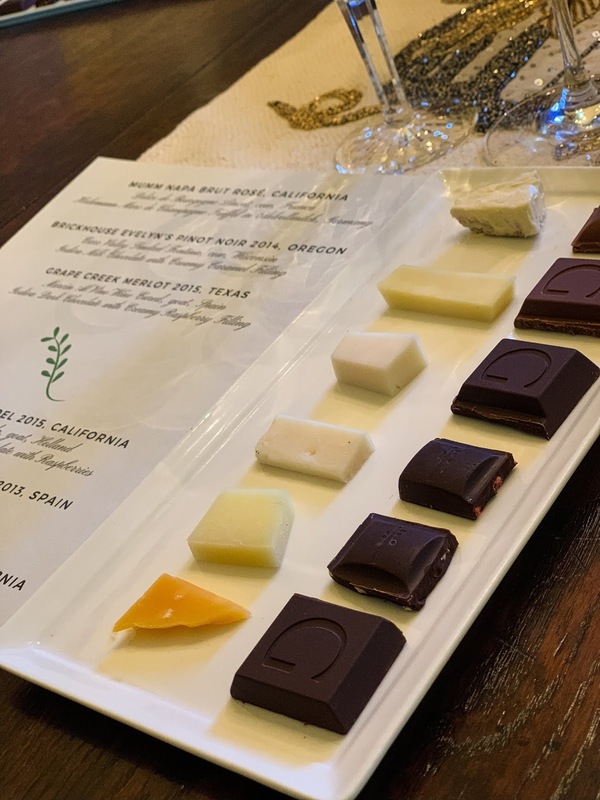 A few recommendations that I can give for planning your own Wine, Cheese, & Chocolate tasting is to first pick out your wines. 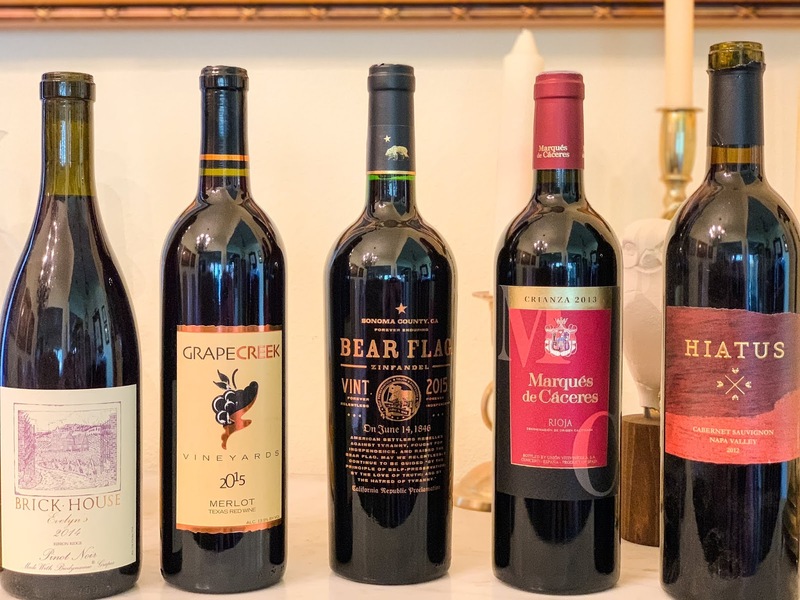 When we had our tasting at Archery Summit, the wines were mainly Pinot Noir, but I wanted to change it up a little and choose several different kinds of wines to make the evening more interesting. 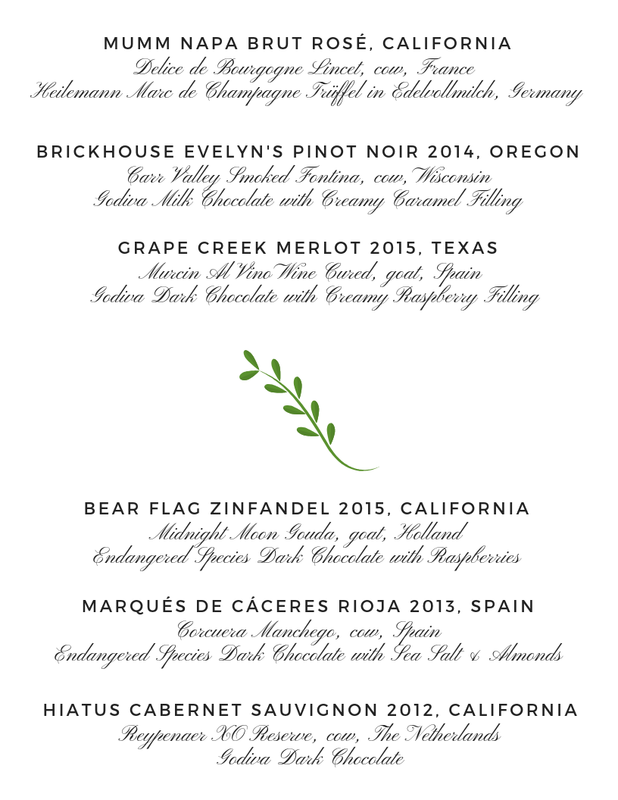 I also wanted to incorporate a few wines from places that we have been–Oregon and Fredricksburg, Texas. The next step is to think about the wine you have, for example, the Rioja from Spain. This wine is a full-bodied, bold Tempranillo. Tempranillo is usually very low in acidity and sugar. It has hints of vanilla, berries, plums, and leather. I knew that it would pair well with an aged Spanish Manchego, which often not too strong and made from sheep’s milk. The Manchego balances the fruit and the dark chocolate with a hint of salt and almond enhances the vanilla and berries. It was a perfect pairing. ***Also, for those of you who know Heidi and Jessica, don’t worry they did not drink the wine since they are both Preggo! !